Treatment of black-tailed prairie dog burrows with deltamethrin to control fleas (Insecta: Siphonaptera) and plague. Burrows within black-tailed prairie dog (Cynomys ludovicianus) colonies on the Rocky Mountain Arsenal National Wildlife Refuge, Colorado, were dusted with deltamethrin insecticide to reduce flea (Insecta: Siphonaptera) abundance. 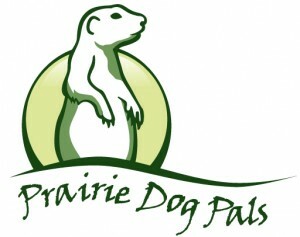 Flea populations were monitored pre- and posttreatment by combing prairie dogs and collecting fleas from burrows. A single application of deltamethrin significantly reduced populations of the plague vector Oropsylla hirsuta, and other flea species on prairie dogs and in prairie dog burrows for at least 84 d. A plague epizootic on the Rocky Mountain Arsenal National Wildlife Refuge caused high mortality of prairie dogs on some untreated colonies, but did not appear to affect nearby colonies dusted with deltamethrin.